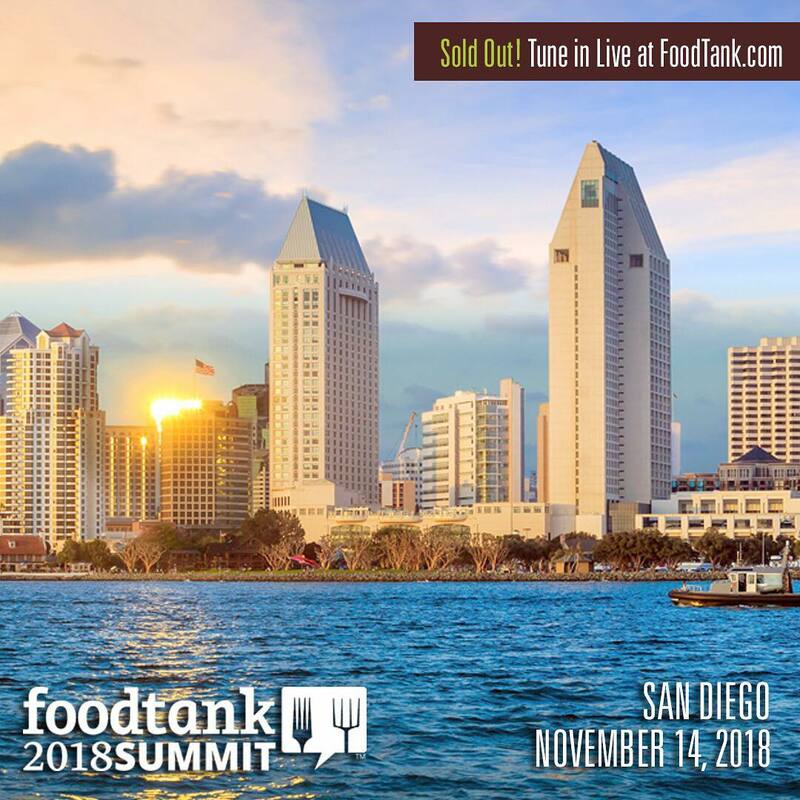 Last month — on November 14 — I had the opportunity to participate in two panels as part of the inaugural San Diego Food Tank Summit. I moderated the second of the two: “Farming for a Better Food System.” The footage of that panel is below (it starts at about 1:37). I’d love to hear your thoughts on the issues raised in the discussion. The #FoodTank Summit is live now in San Diego. 30+ incredible speakers all day long. Please comment and help us spread the word!